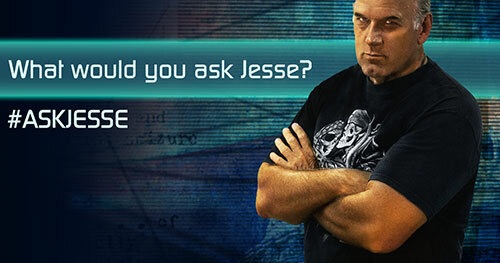 #AskJesse: The Body Can Handle the Truth! 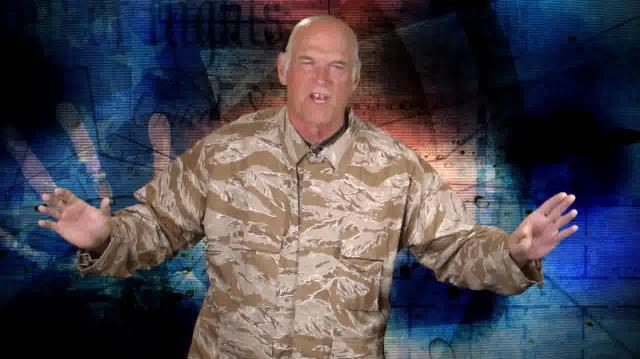 But can you handle the Body's truth?Then today's "From the People" is just for you!The vigilant viewers #AskJesse his take on the Patriot Act, 9/11, assault weapon bans, clemency for pot violations, and even the Big Man Upstairs.Do you have something to ask Jesse Ventura?Message him at ora.tv/offthegrid/askjesse. 2016: Are Our Only Options Hillary or Jeb? Does Low-Wage Really Mean Unskilled? Raise the Minimum Wage Already!